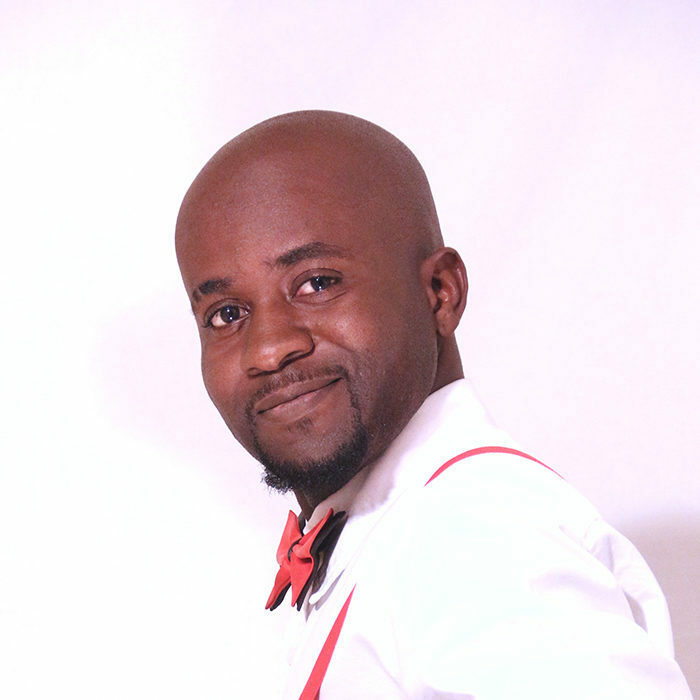 The perky multi-talented Fernando Filipe stage name “Fernando Tafish” is an award-winning Stand- Up Comedian, Actor, Director, Comedy Juggler and Entertainer from Angola based in Windhoek, Namibia. Studying Performing Arts as a part-time student. Up to date, Fernando is the only active Angolan stand-up comedian that performs his comedy sets in both English and Portuguese. In 2009, he was spotted by a Namibian comedy company called Freeyourmind to join a stand-up comedy Competition he partook and won the competition as the comedian of the night, and that’s where it all started. In 2012, He performed at an international Art festival for all Portuguese speaking African countries Hosted in Angola. 2013 saw Fernando performing at the same festival by public demand. He also joined and performed a couple of times in Angola’s biggest Comedy Company (Gozaqui). In 2014 Tafish got his first international gig as he was invited to Salvador Brazil for another International comedy festival. His brand has also become more reputable, gaining him an endorsement deal with Ster Kinekor Namibia. From 2016 to 2017 Fernando was the host of a comedy show hosted every month at Ster kinekor Movie Theater in Namibia, the monthly show was a powerful platform to create an opportunity for upcoming Namibian comedians. Tafish was nominated for the Savanna comics choice awards 2017 in the category for the Pan African best comedian of the year that took place in Johannesburg South Africa, in the same category Alongside Africa’s biggest comedians like Basket Mouth (Nigerian), Salvador (Uganda) just to name a few, making him the first Angolan comedian to have an international award nomination.? Still, in 2017, Tafish had been touring around 5 African countries namely Angola, Mozambique, Zambia, Zimbabwe as well as Namibia under the theme Crack up Africa. On the 7th Sept, he hosted a comedy special in Namibia, Windhoek. So far, he has done 5 ONEMAN shows, has been involved in the comedy industry for over 9 years.